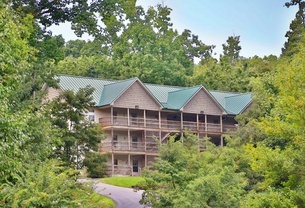 A Time to Remember is a one bedroom cabin in Bear Creek Crossing Resort a gated vacation rental resort located in Pigeon Forge TN. 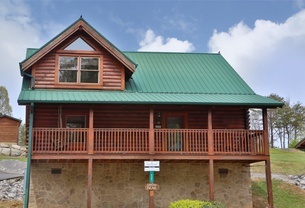 Mountain Blessings an opulent four bedroom cabin accommodates up to 12 people so you can bring your family and friends together for the perfect vacation. 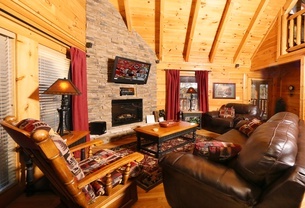 For a vacation second to none come stay at Misty Mountain Side now. 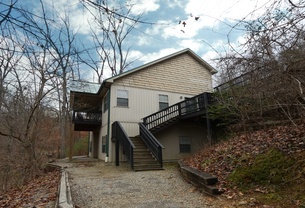 Be as close as you can get to nature at the same time being just a few miles from downtown Gatlinburg. 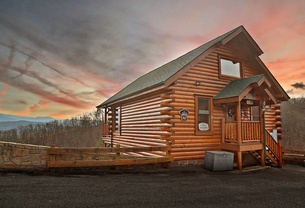 If you are looking for the perfect get-a-way that is close to all of the action Pigeon Forge has to offer yet far enough away to offer you the tranquility you need then this cabin is for you. 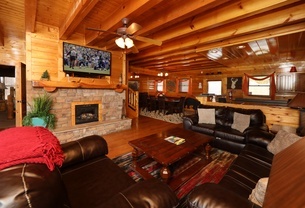 This luxurious six bedroom Tennessee lodge that comfortably sleeps 18 offers four master suites with attached bathrooms featuring jetted tubs that are ideal after long days exploring. 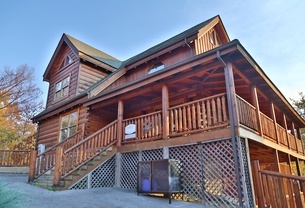 Surrender yourself to the luxury you surely deserve in the serenity of a rustic, yet elegant, log cabin in the Great Smoky Mountains. Perfection is what you will think when you walk into Picture Perfect. 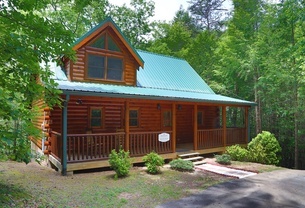 If there ever was the perfect vacation home this beauty is the one. 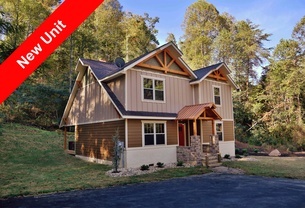 Step inside and take it all in. 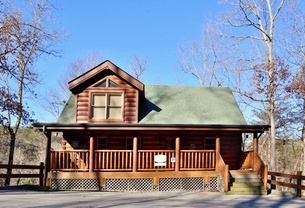 Pamper yourself in rustic elegance at this dreamy cabin nestled on a treed acre for ultimate privacy. Whether planning a romantic honeymoon retreat a special anniversary celebration or just simply want to get away from it all.